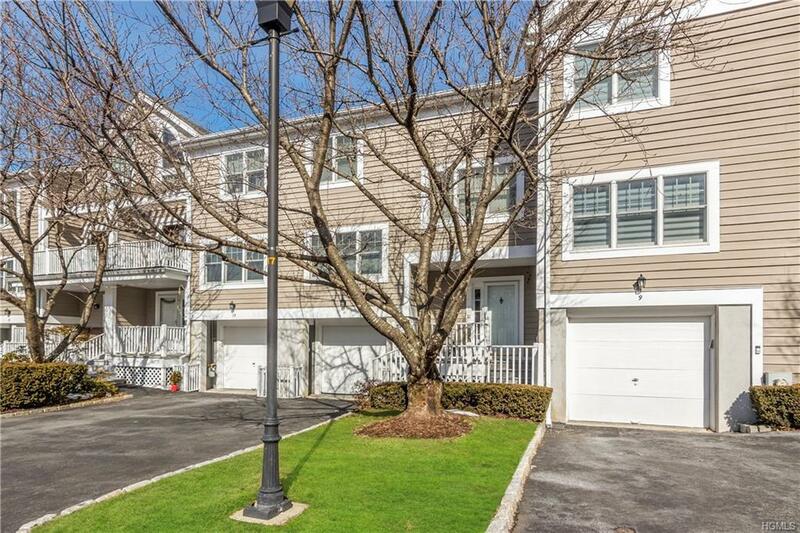 Bright and spacious townhouse at Brookridge Court with new Trex front porch. 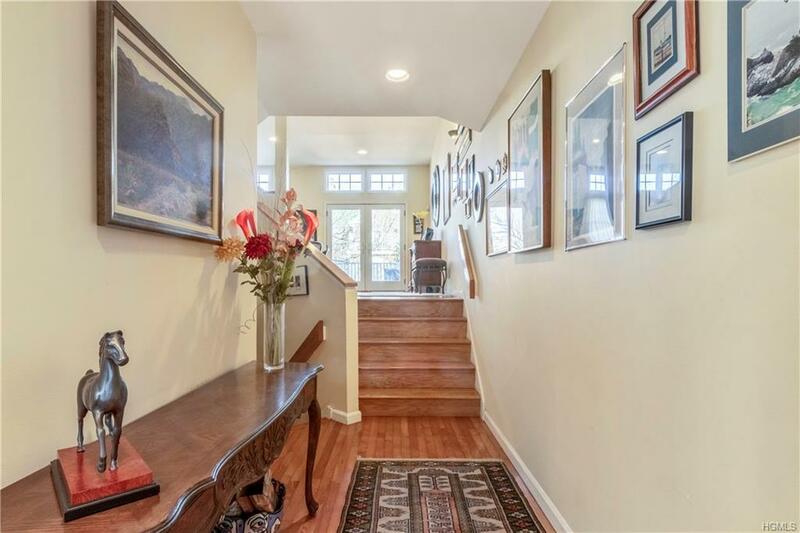 Enjoy the fabulous renovated gourmet eat-in-kitchen with stainless appliances, granite counter tops, moveable center island & wonderful pass through to the formal dining room. The living room boasts a wood burning fireplace with french doors leading onto the new Trex deck and backyard. 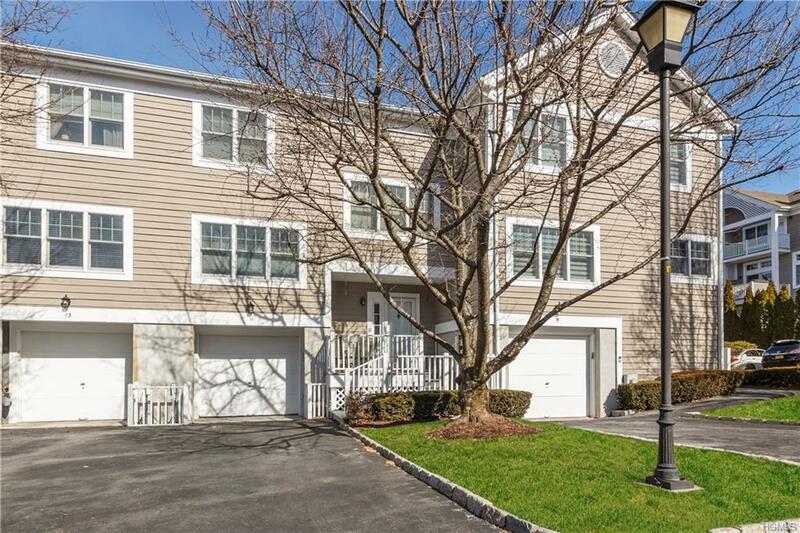 This 3 bedroom and 2 1/2 baths offers vaulted ceilings, laundry, walk in closets and additional loft space with skylights perfect for a media room, office or gym. Lower level includes a storage room, utilities and garage. This updated home is a must see! 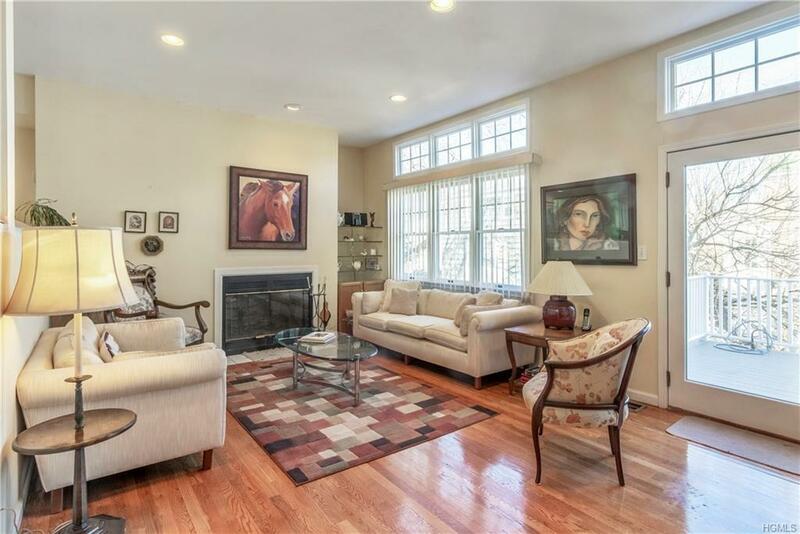 Listing courtesy of Caren Manne of Julia B Fee Sothebys Int. Rlty.